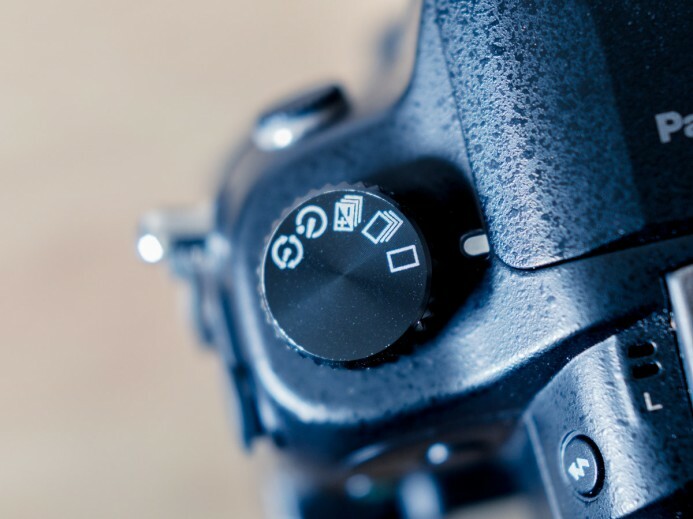 Setting up your camera can be a pain, but it doesn’t have to be. Whether your Panasonic GH4 is fresh out of the box or you’re just renting the camera for the weekend, this quick-start guide will get the GH4 set up for video production in less than 5 minutes. First, let’s make sure the GH4’s hardware is tuned for video. 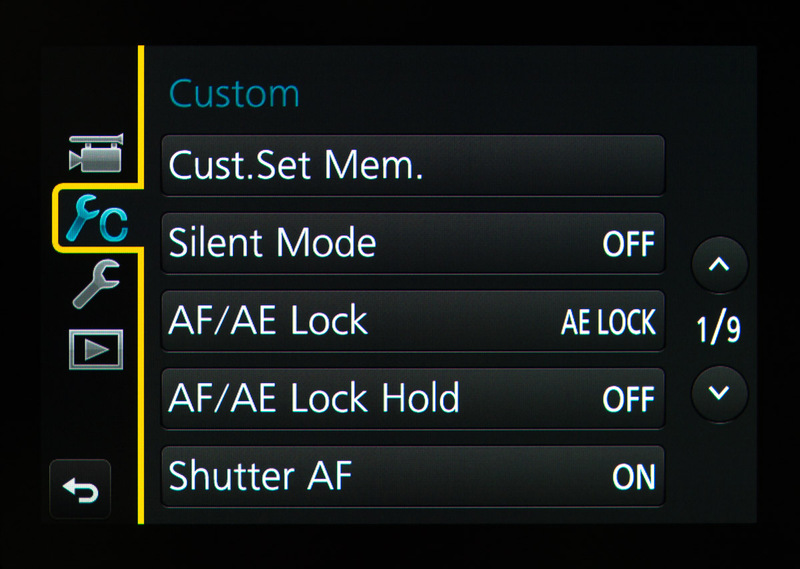 Turn the GH4’s mode dial to Creative Video Mode to enable all of the camera’s video functionality. Shooting video with continuous AF is possible on the GH4, but it is slow and there is a high likelihood of focus hunting which will ruin your shot. 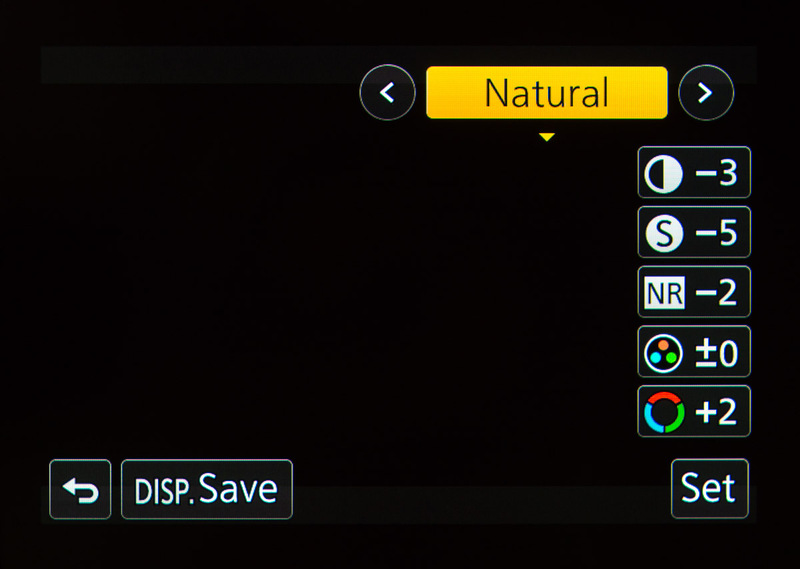 For the most control over your shots focus, switch the GH4’s focus mode to manual. Though you’ll primarily be using the GH4 for video, you should be ready to shoot stills at a moment’s notice. 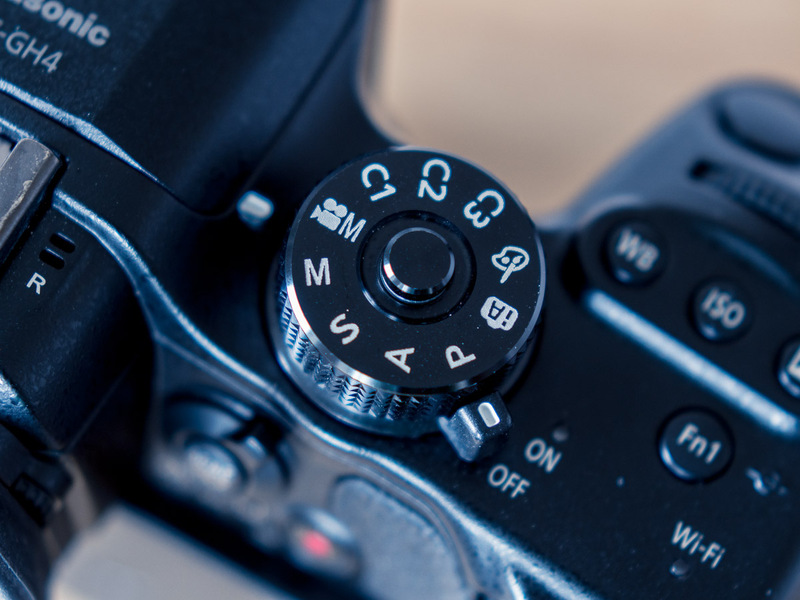 Set the shooting mode to single shot so that the camera operates as expected when you need to shoot stills. Pro Tip: Use the fold-out LCD screen to quickly navigate the GH4’s menus as opposed to the EVF. 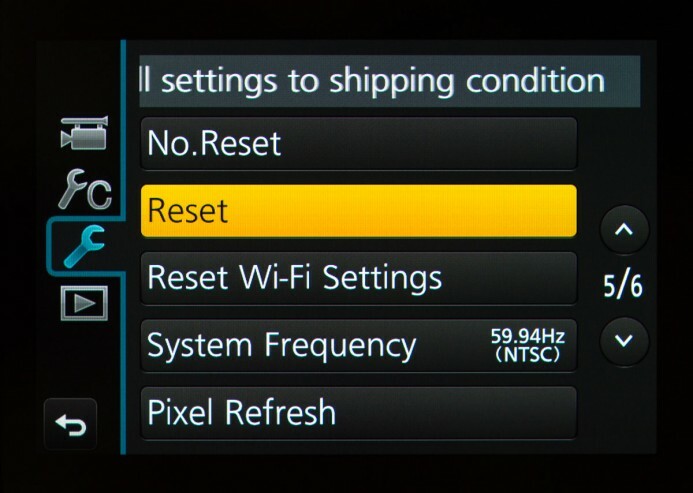 Avoid unexpected behavior due to improper settings by resetting the GH4’s settings to the factory defaults. 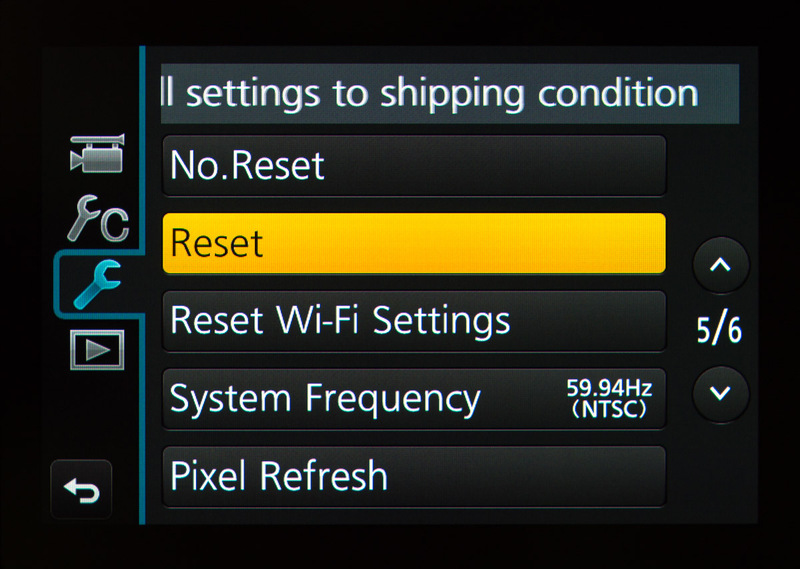 After resetting the GH4’s settings, turn off the camera and then turn it back on. The GH4 will now ask you to set your home area. 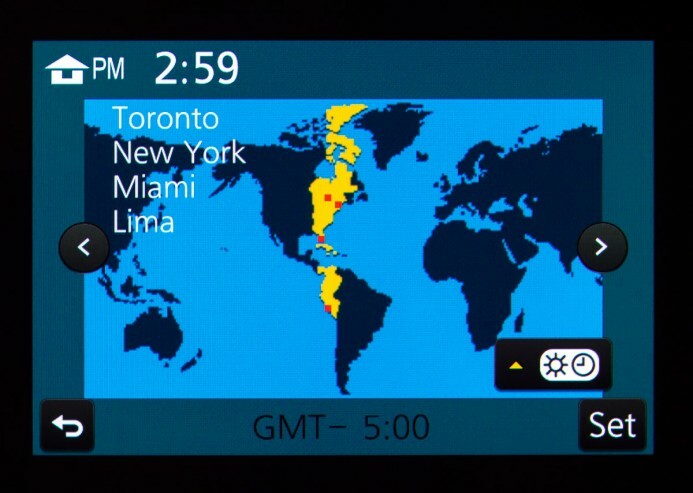 Select your region on the map and set your time zone. Note: If a setting is not listed, leave it at the default setting. Menu Information: On — provides information about the selected menu item. System Frequency: Set according to your region and/or delivery requirements (default: NTSC). Photo Style: Skip for now, we’ll come back to this later. 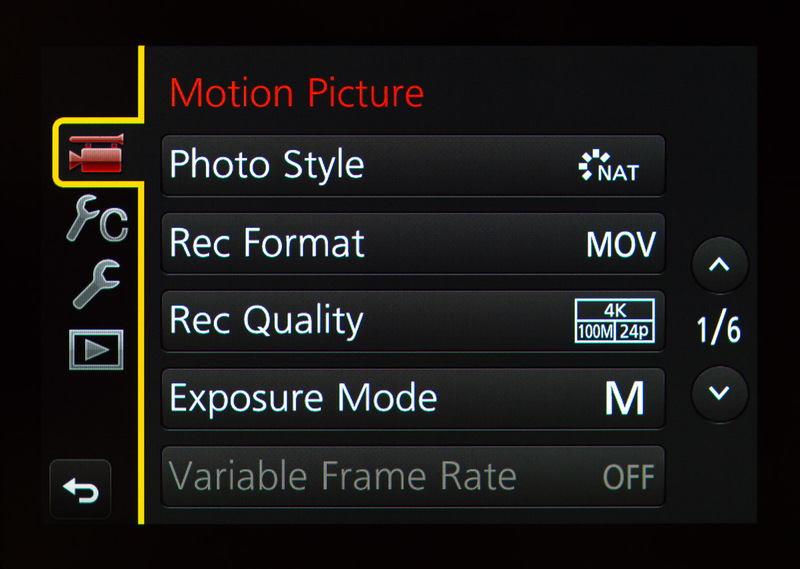 Rec Quality: 4K/100M/24p — provides flexibility in post-production (reframing, downscaling, punch-in, etc. ), though you can choose different resolution and frame rates based on your needs. Exposure Mode: M — provides full manual control over exposure. Luminance Level: 0-255 — luminance mapping compatible with most software. Direct Focus Area: On — allows you to select what part of the frame to use for focus magnification and AF. 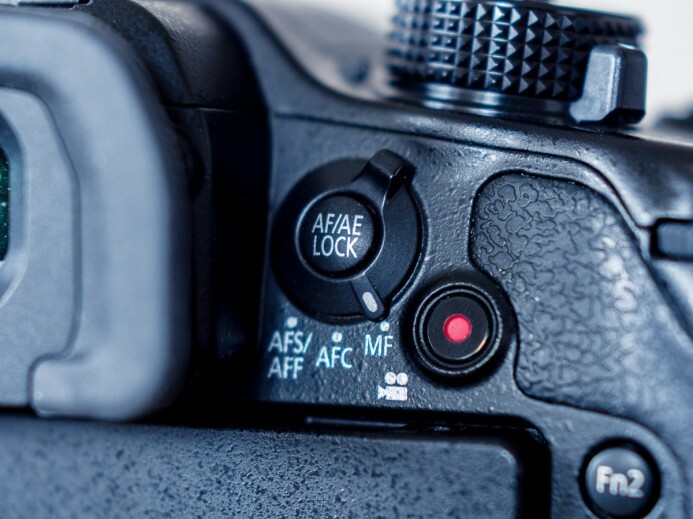 MF Assist: AF Mode Button (option 3) — directly magnify the previously-selected portion of the frame by pressing this hardware button. Detect level: Low — lowers the threshold for displaying peaking information on the screen. Display Color: Orange — easiest color to see in most environments. Histogram: On — Use cursor or touchscreen to position histogram in the lower right corner of the screen. Zebra 1: 70% — target proper exposure for skin tones. Zebra 2: 100% — target overexposed/clipping highlights. Constant Preview: On — dynamically update the display when exposure settings (shutter speed, aperture, & ISO) are changed. 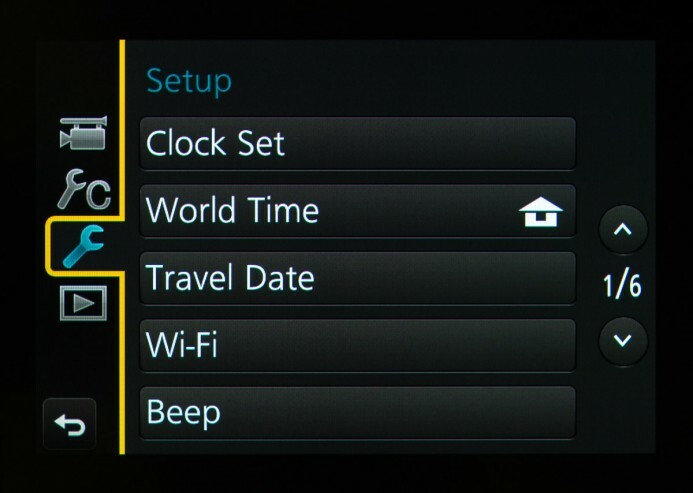 Assign Dial: SS/F (option 2) — adjust shutter speed with front dial, adjust aperture with rear dial. Shoot without Lens: On — allows you to shoot with passive lens adapters (does not affect functionality of native lenses). Here are the settings for a balanced picture style for video that delivers a nice image out of the box, while still providing good flexibility for adjustments in post. Never use automatic white balance when shooting video. 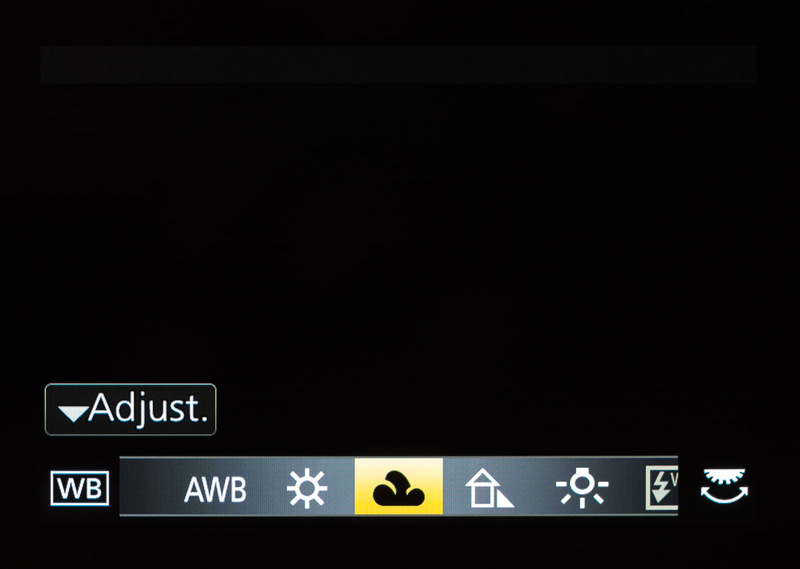 AWB can cause shifts in the footage’s color temperature mid-shot, making it difficult to match footage in post-production. Use the white balance button to select the appropriate white balance setting based on your environment. AWB — Do not use. Daylight — Natural light (e.g. outdoors). Cloudy — Overcast natural light. Shade — Shaded natural light. Custom White Balance (1-4): Save up to 4 custom white balance profiles set using an 18% gray card. Manual White Balance: Manually dial in the desired color temperature. Your GH4 is now ready to shoot video. That was quick. Load up a memory card and get shooting! Next up: Use Function Buttons for instant access to the settings you need most. Panasonic GH4 — A solid video production tool, especially when it’s configured properly.